This week we talk music! Specifically music that crosses over with, is part of, is influenced by, or has something to do with comics. And we have a very special guest: Ken of Ocean City Defender! A real musician, who knows what he’s talking about and stuff! 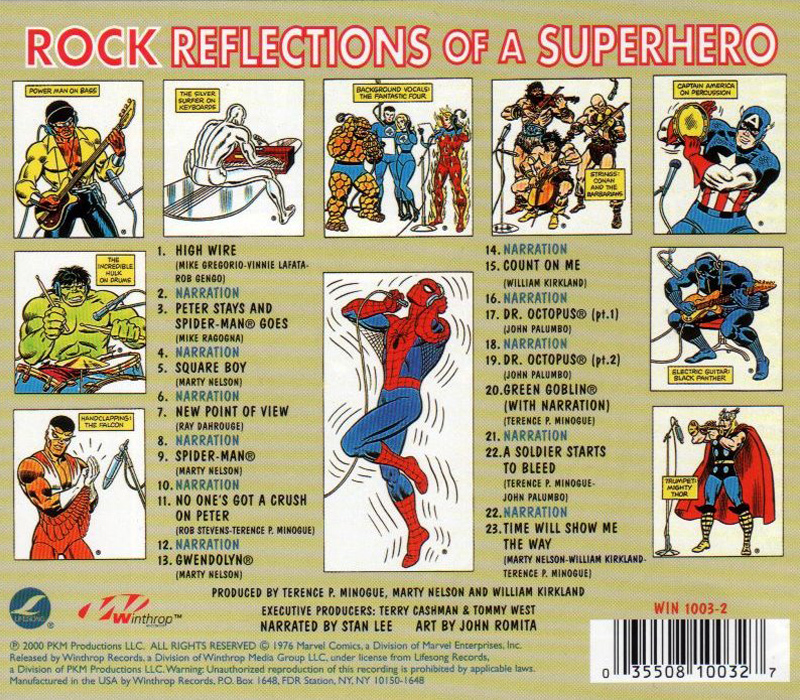 We talk Black Canary, Minibosses, Married With Sea Monsters, Vanilla Ice, Ramones, Pixies, Spider-Man themes, movie music… We rank the Batman themes and delve into a tasty little-known gem: the Spider-Man rock opera, Rock Reflections of a Super Hero! All this and TONS more! 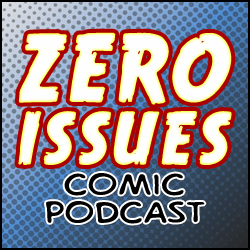 Podcast music, ocean city defender, won't you please turn off the dark?